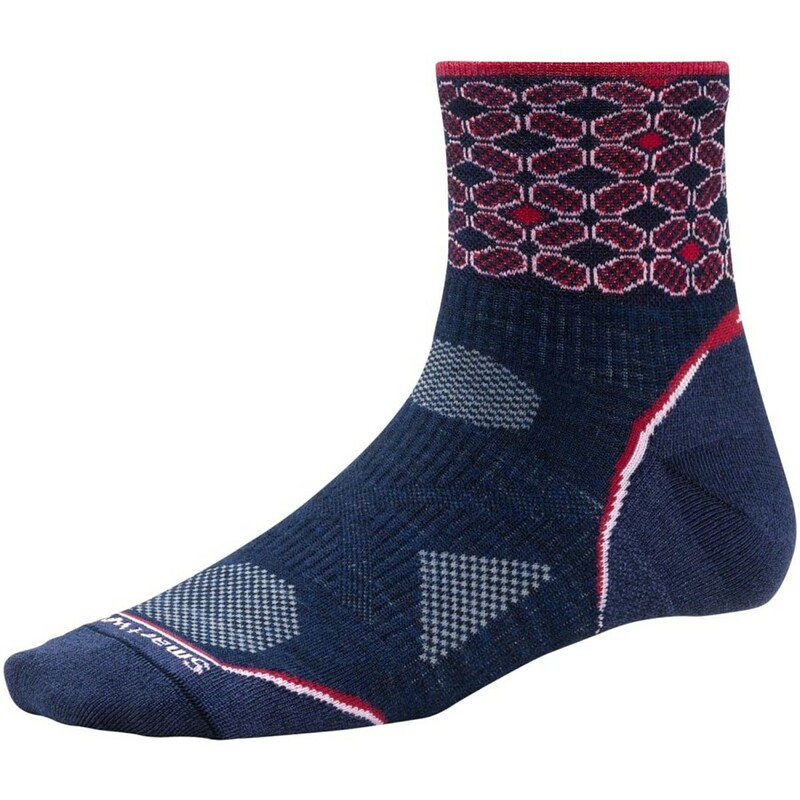 Smartwool Hiking Ultra Light Mini (Womens) We've innovated our Classic Hiking line with the Women's Hiking Ultra Light Mini. 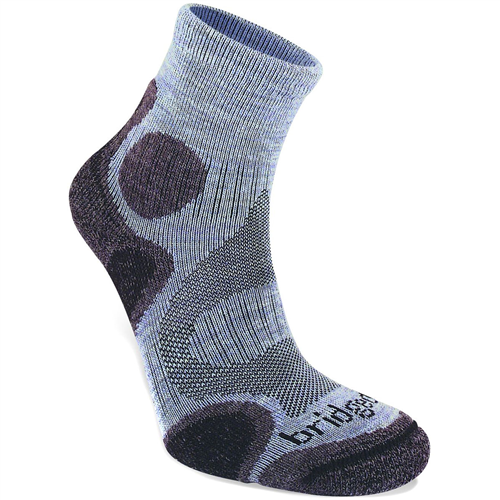 For the day hiker, this sock adds just a little bit of cushioning. An open, mesh fabric and two types of rib offer enhanced breathability and a perfect fit. 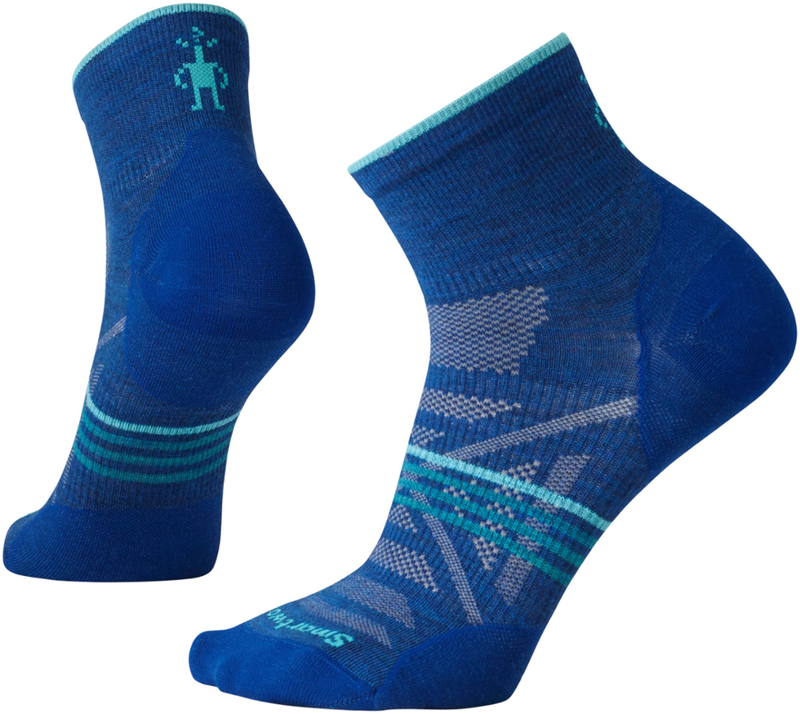 Train for your next triathlon in your SmartWool Women's Adrenaline Ultra Light Mini Crew Socks. 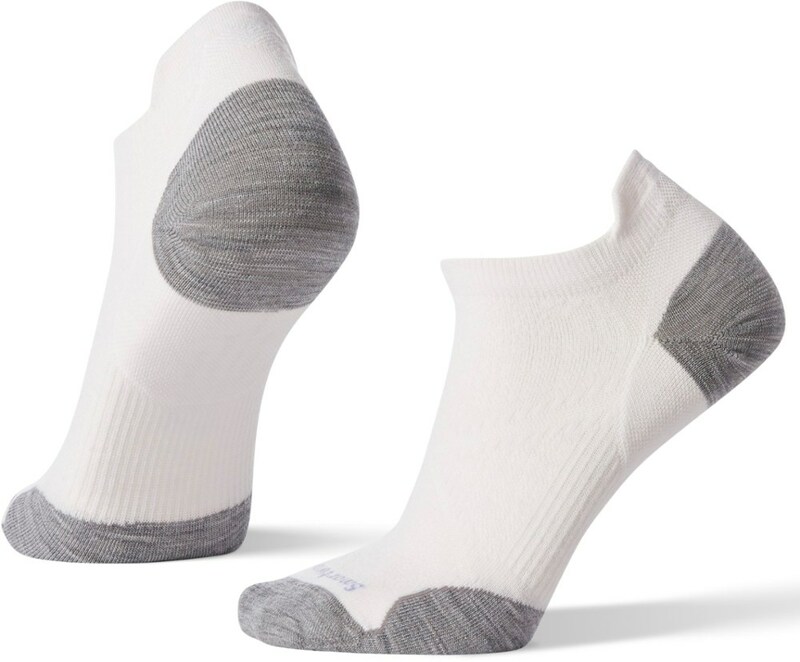 The merino wool in these Adrenaline Socks transfers perspiration away from your skin to help keep your feet dry, happy, and blister-free. 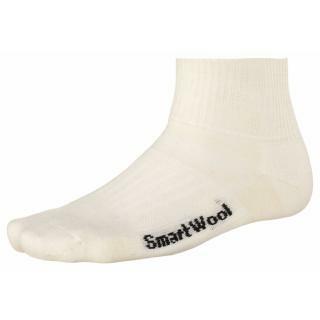 SmartWool bolstered these socks with nylon to increase durability. 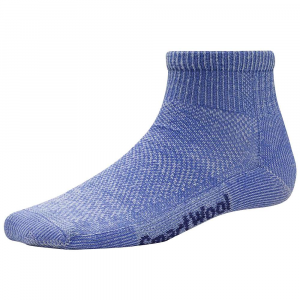 Spandex provides a snug fit so you don't get wrinkles or bunching, and double ribbing around the cuff prevents these socks from sliding down. 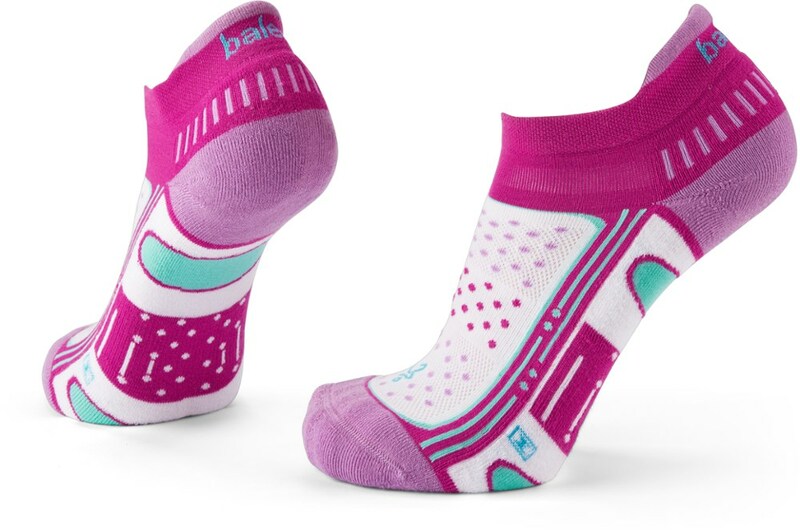 A flat-knit seam stops pressure points from developing on your toes, and a light layer of cushioning pads your soles so you can go for the long haul.